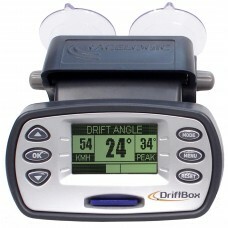 The DriftBox is the first vehicle performance meter with the ability to measure drift angle. 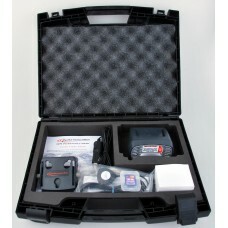 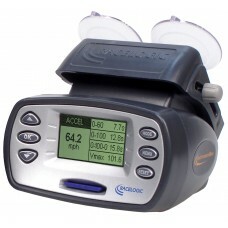 ..
PerformanceBox is a GPS based performance meter that allows you to measure G-forces, speed, ..
10Hz GPS Data Logger and Pit Lane Timer Display in one. 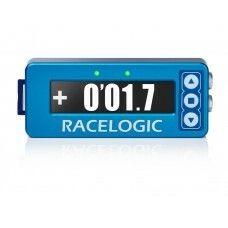 The new VBOX Pit Lane Timer takes the gues..